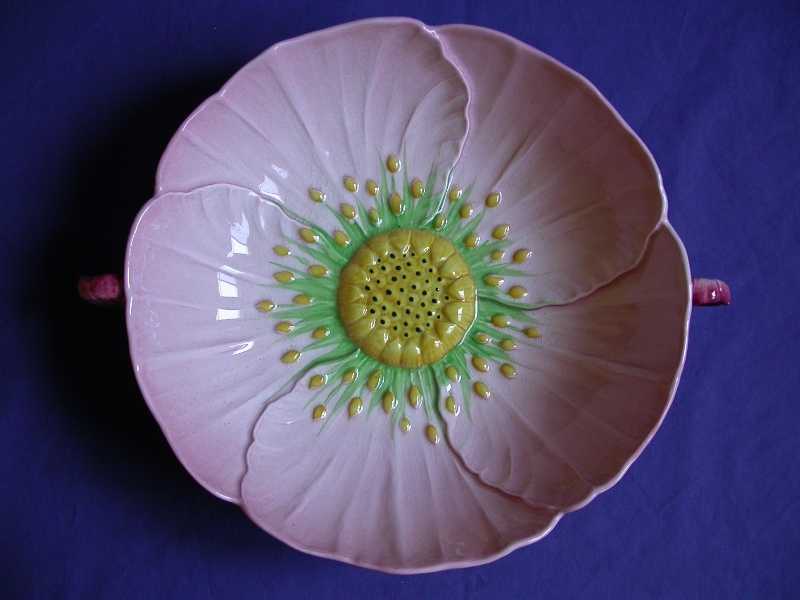 The Buttercup pattern is a very popular and very collectable design.� Why did Carlton Ware use such a common plant which most consider a weed?� This could have been due to the influence of 17th century rococo designs.� During this period Josiah Wedgwood was also producing tea pots using the naturalistic designs of fruit and vegetables.� Many other potteries followed this trend in the 1830's, 1930's and 1940's. 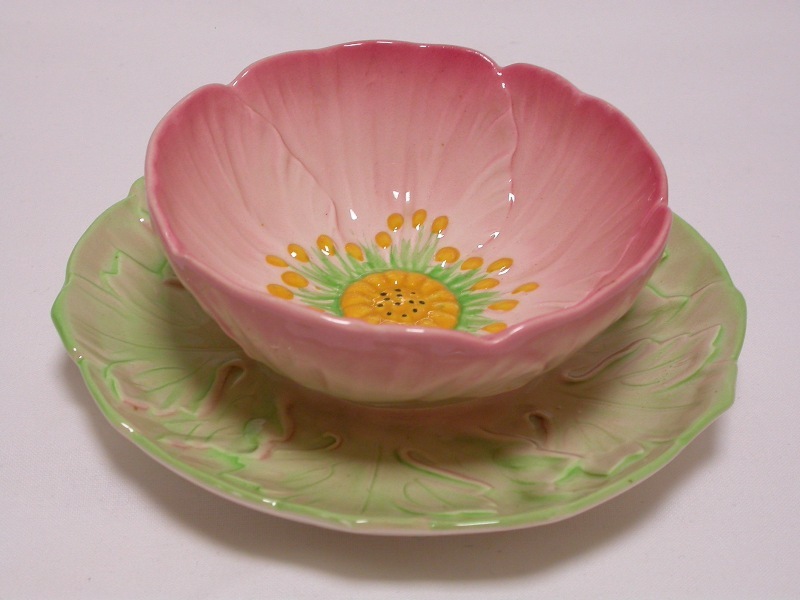 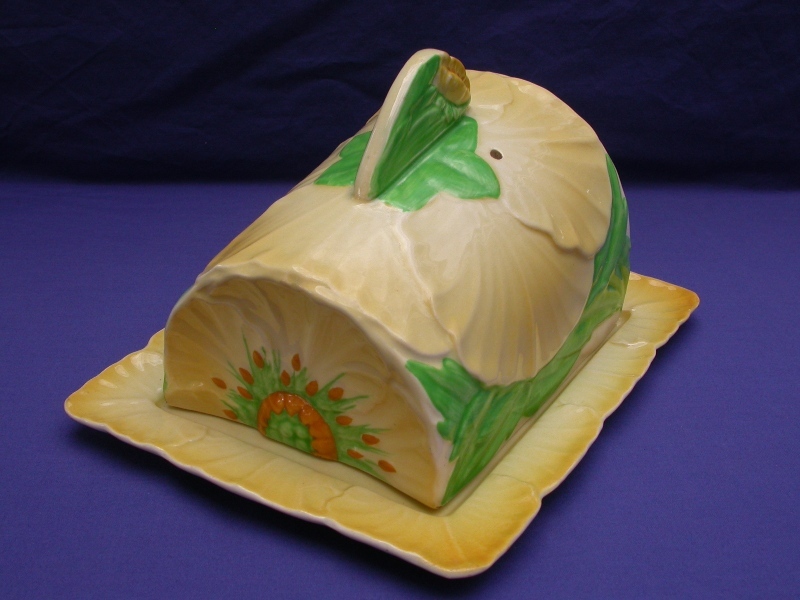 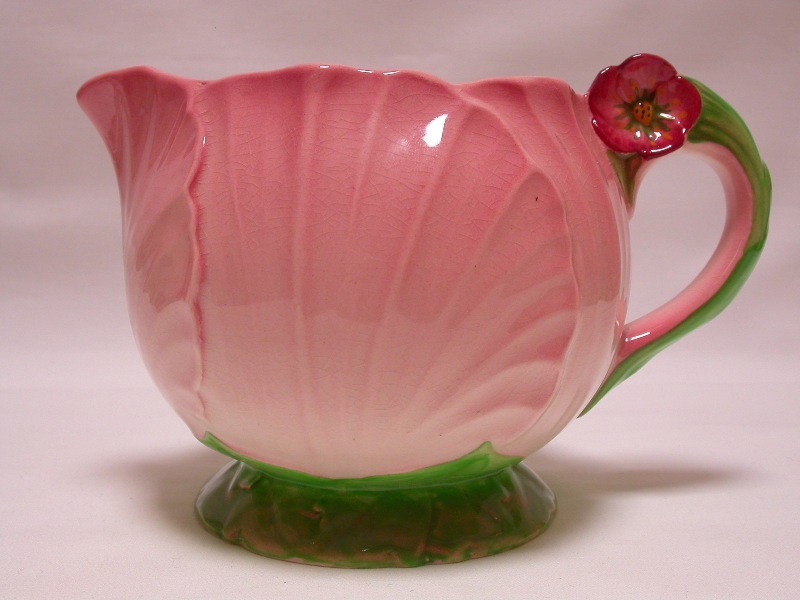 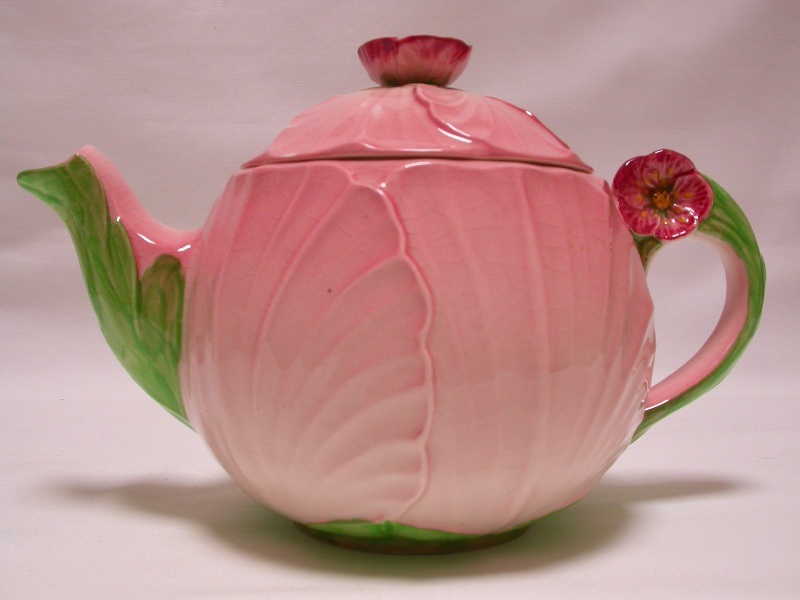 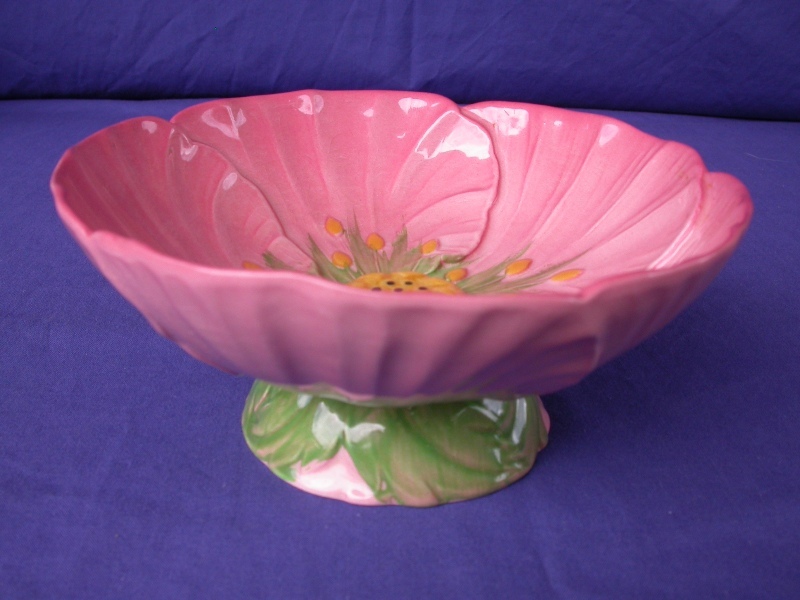 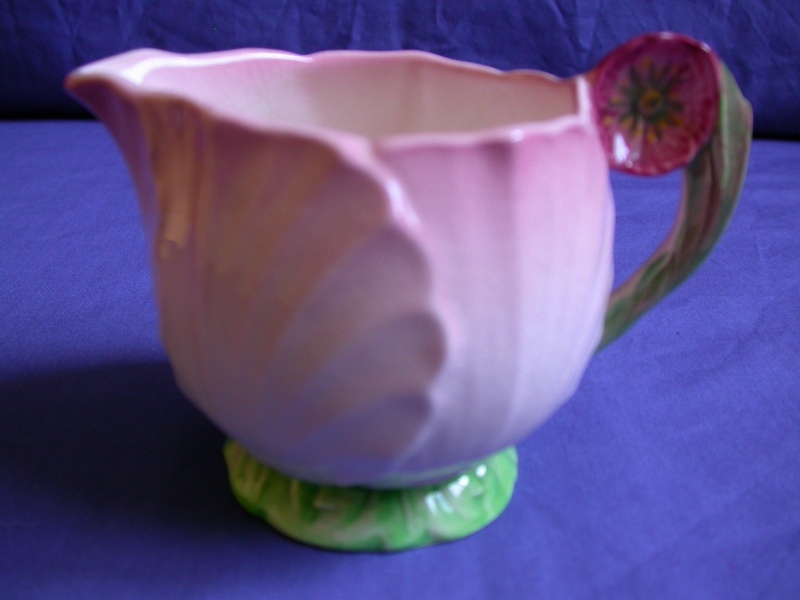 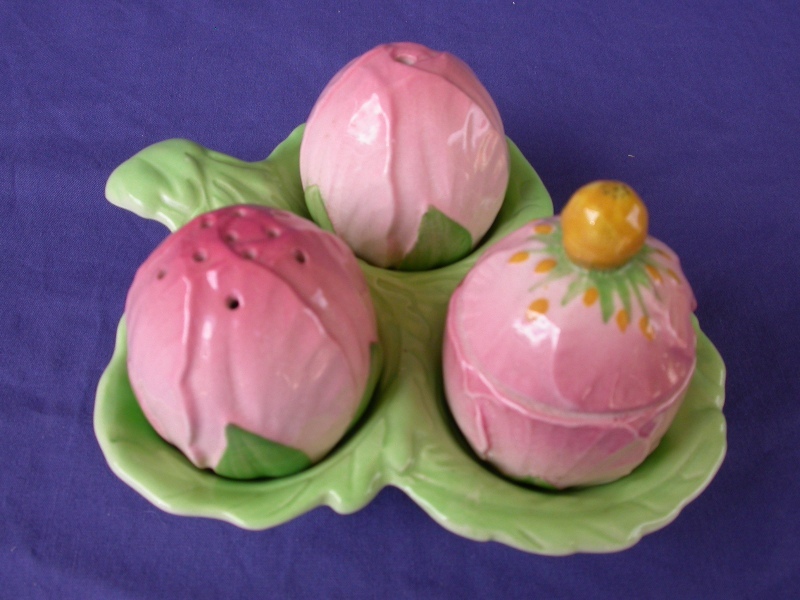 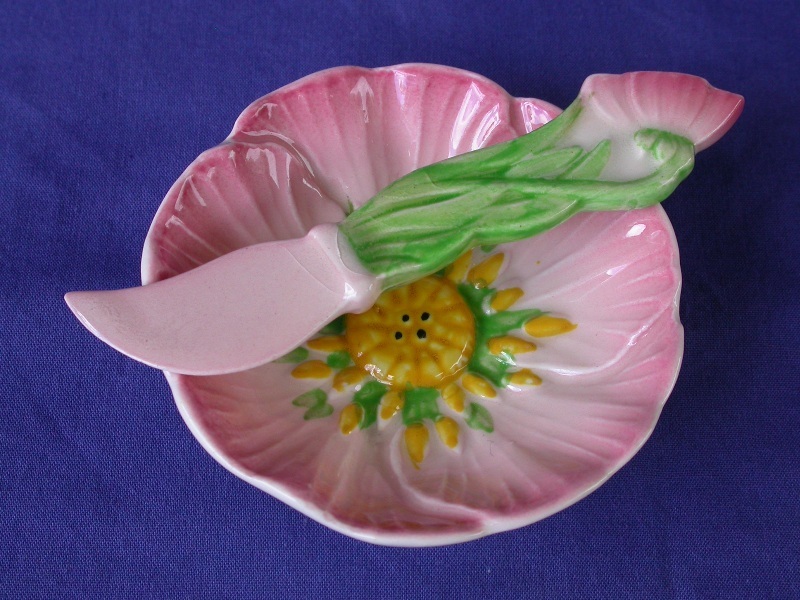 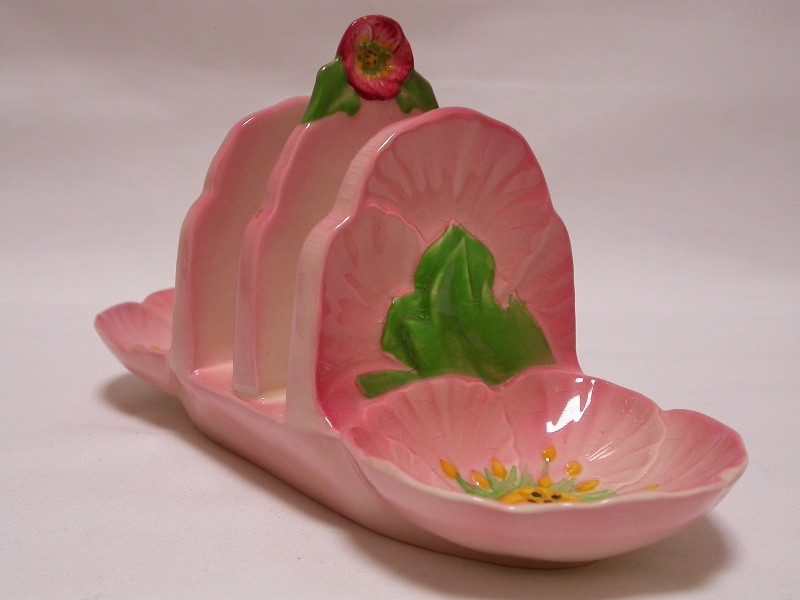 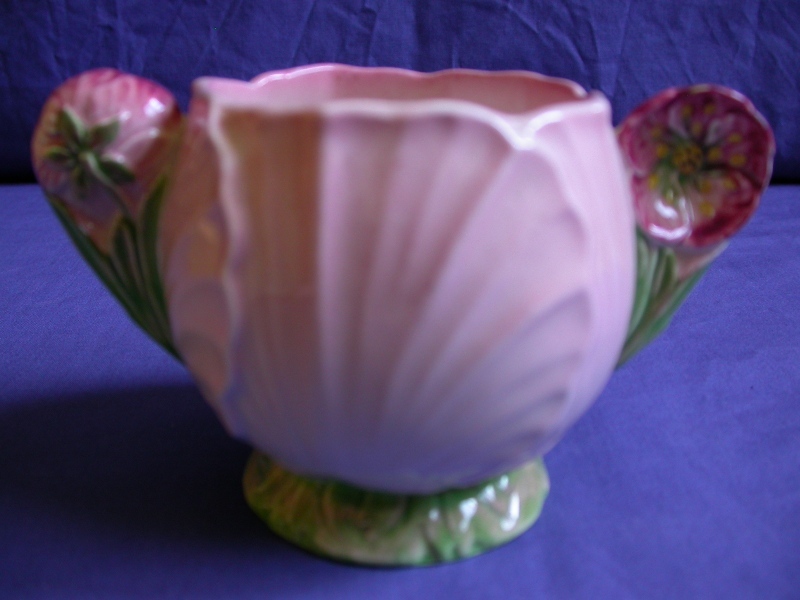 The pattern was introduced by Carlton Ware in about 1936 and continued until the 1940's and maybe a bit later.� It was produced in two colourways: yellow and the much rarer pink. 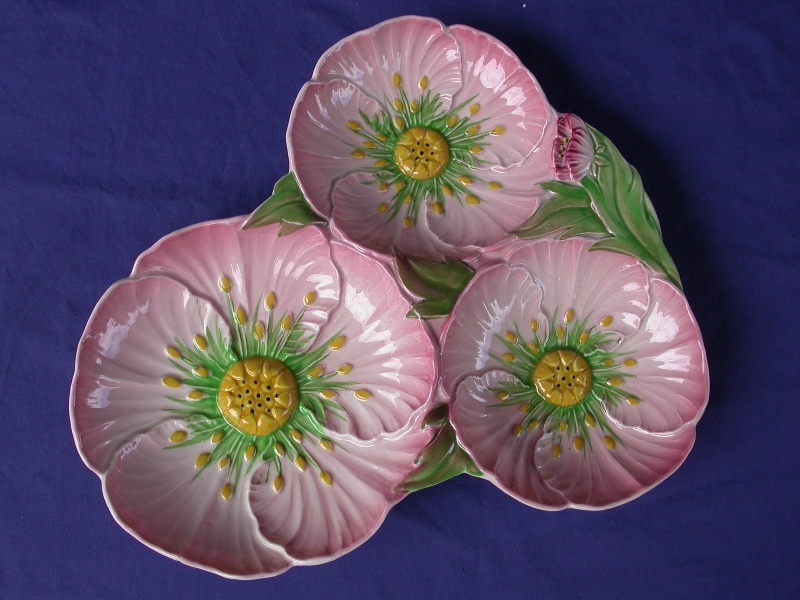 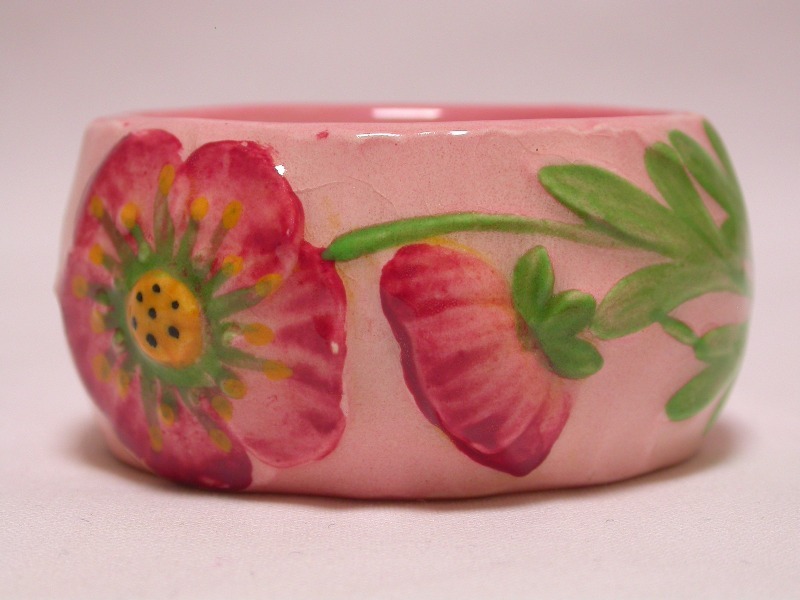 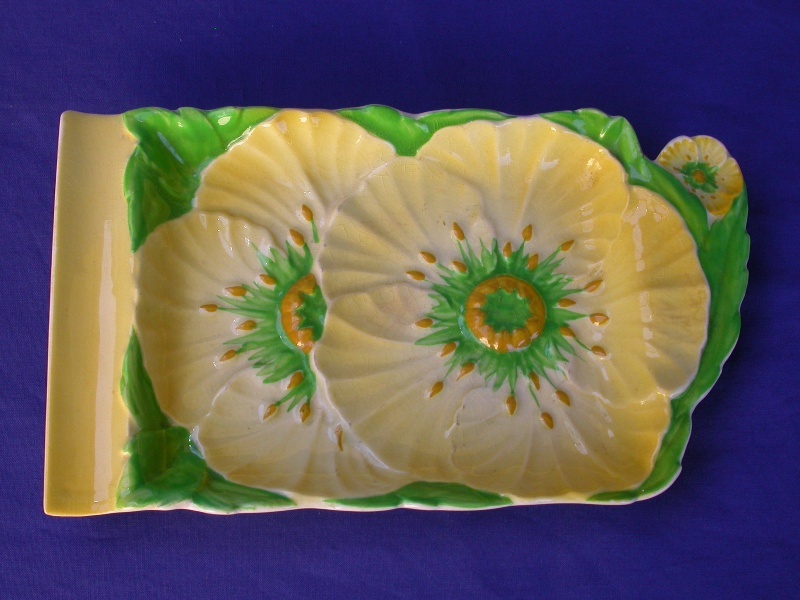 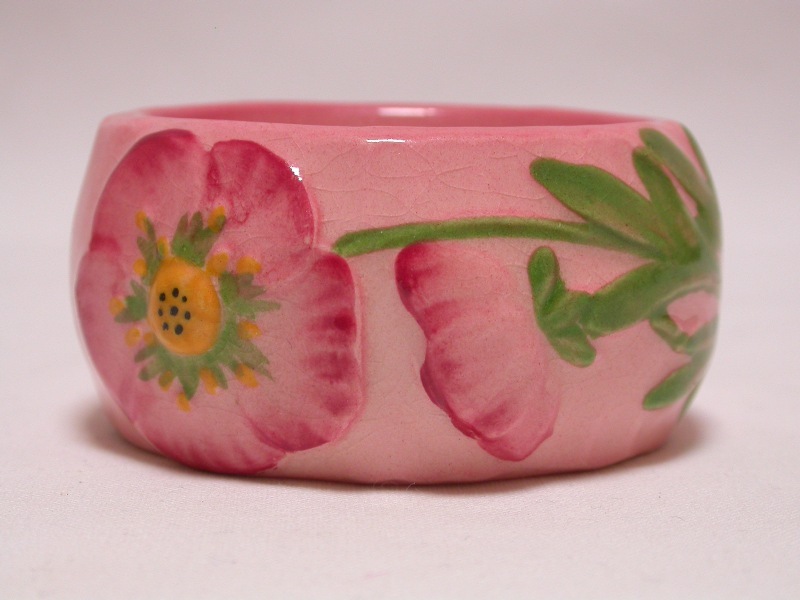 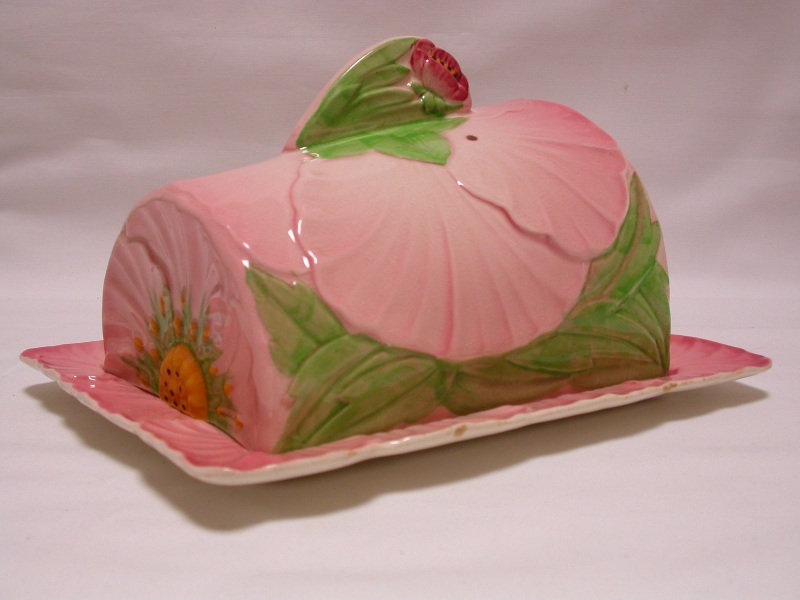 The Buttercup pattern is a very pleasing and aesthetic design.� The buttercup itself is not used just as a painted decorative design on the outside of the piece, it is also used within the shape of each design.� Many pieces with handles or spouts had aspects of the flower incorporated into this feature in a very decorative way. 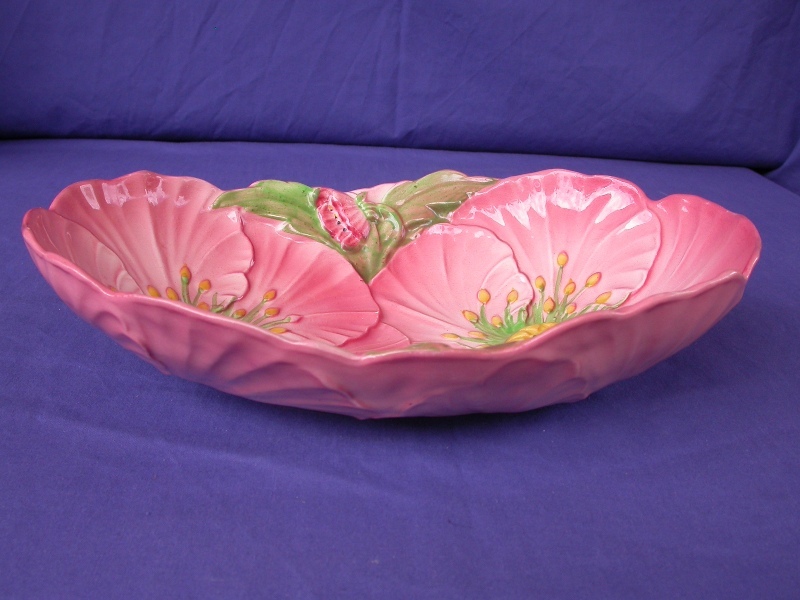 The pink colourway is probably more sought after, being rarer.� It was not originally as popular in pink (perhaps appearing less natural than yellow) and consequently smaller quantities were made.� Prices tend to be much higher for the pink range.